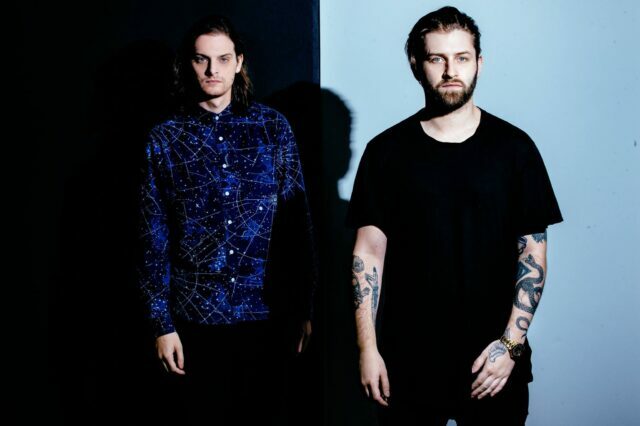 A new Zeds Dead x Illenium track is here. Zeds Dead took over Colorado’s Red Rocks Amphitheatre for one crazy night on July 3. 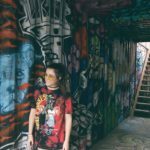 Their massive “Dead Rocks” spectacle hosted an impressive roster including REZZ, Ghastly, Camo & Krooked, and more. The Red Rocks performance featured classic Zeds Dead music, with one new ID in particular standing out. Towards the end of the set, the pair revealed an unreleased collaboration with none other than Illenium. Check out the (insane) collab below.